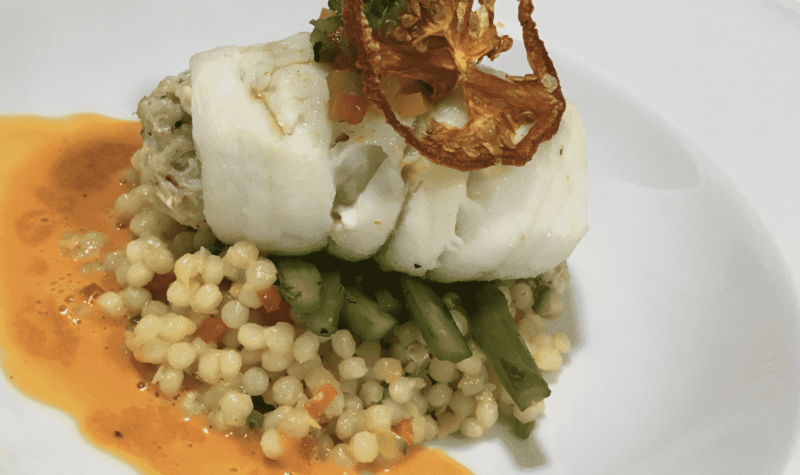 To wet your appetites, our series Gourmet Yacht Charters profiles award-winning yacht chefs that step up to the plate. They add a delightful dimension of decadence to an amazing vacation experience. 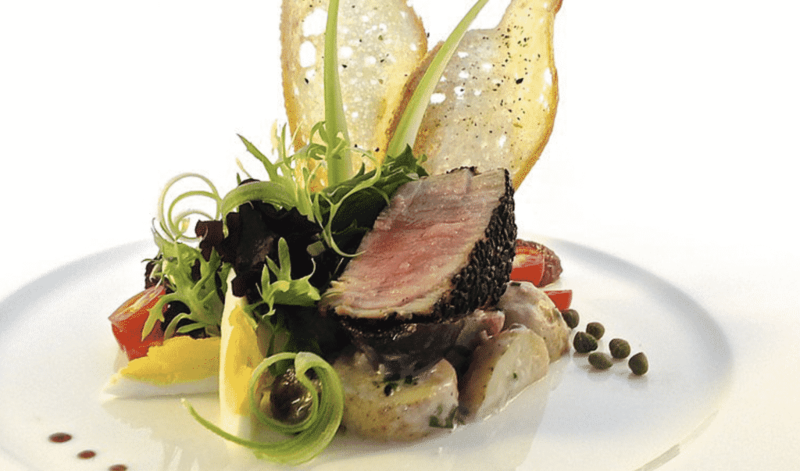 Many yacht owners believe that hiring a top chef is essential. 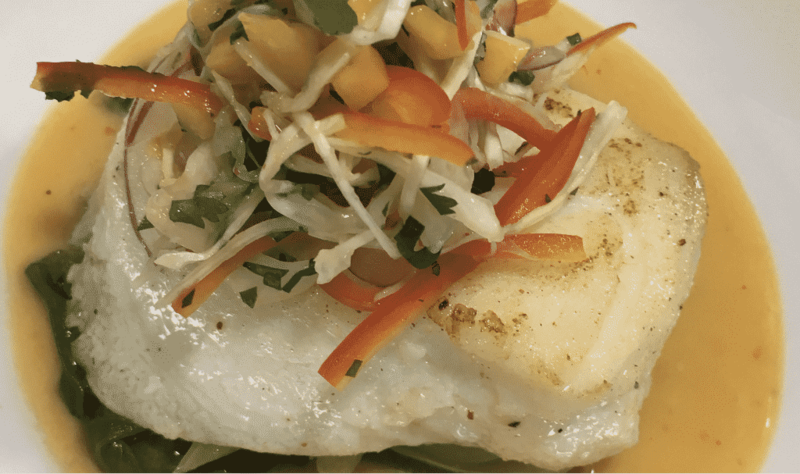 If your group ranks fine dine highly, booking a charter yacht with a trained chef is integral to an optimal experience. 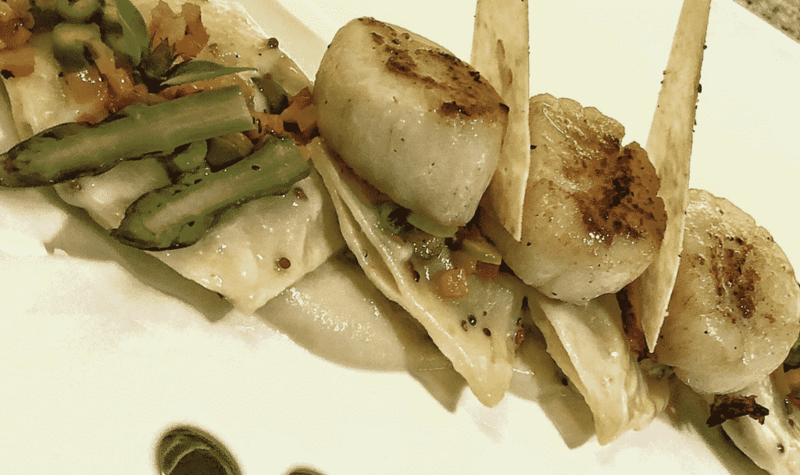 Plus, the Chef offers more than haute cuisine to their guests. They can be a guide through local markets, educate about exotic herbs and spices, provide cooking tips, and even conduct hands-on cooking classes. So, all of you gourmands considering a yacht charter, now you can have your cake and then some. 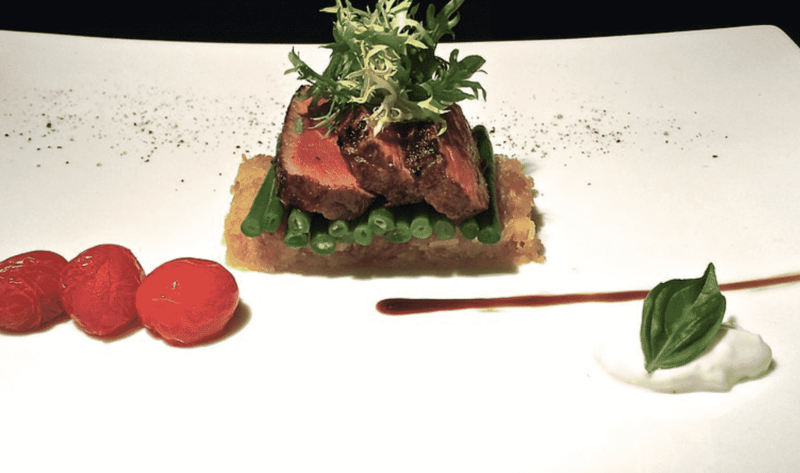 Because, a week of spectacular dining on a private yacht is more than a luxury vacation. It’s a privileged experience. Elizabeth has some of the most stunning credentials of anyone in the charter industry. She has won numerous competitions including Concours de Chef and Chef of the Year in the St Martin, Antigua and Marmaris Charter Yacht Show. She has been featured on a televised cooking series and written the cookbook, Made With Love. On board she serves her fortunate guests dishes from a repertoire of international, haute and nouvelle cuisine, including sous vide and molecular gastronomy. 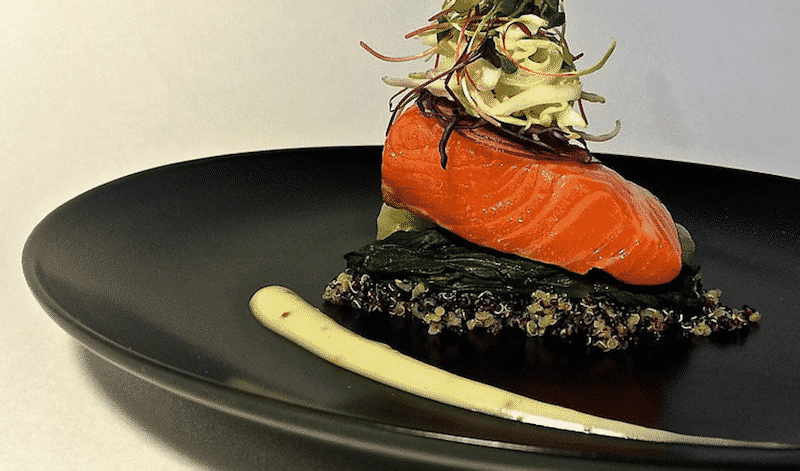 Chef Elizabeth Lee received her formal training and culinary degree from Okanagan University, located in Kelowna, the wine region of British Columbia, Canada. She achieved a Masters in French and Technical Cuisines, graduating with honors at the top of her class. The art of fine cooking is my passion, so my culinary education was very exciting to me, (except for when we had to cook for the entire university lol). After I finished my culinary degree I began working at a fine dining establishment in Whistler, British Columbia, owned by Umberto Menghi who started little Italy in Vancouver, Canada. I worked my way up through the lines to become Sous Chef under an Olympic Gold, Canadian Chef. This experience grilled high-end service into my veins. It also taught me that I yearned for something more than the hot flames of a busy, bustling, commercial kitchen. I began working on yachts in 2002 where I found that all of my passions could be combined. 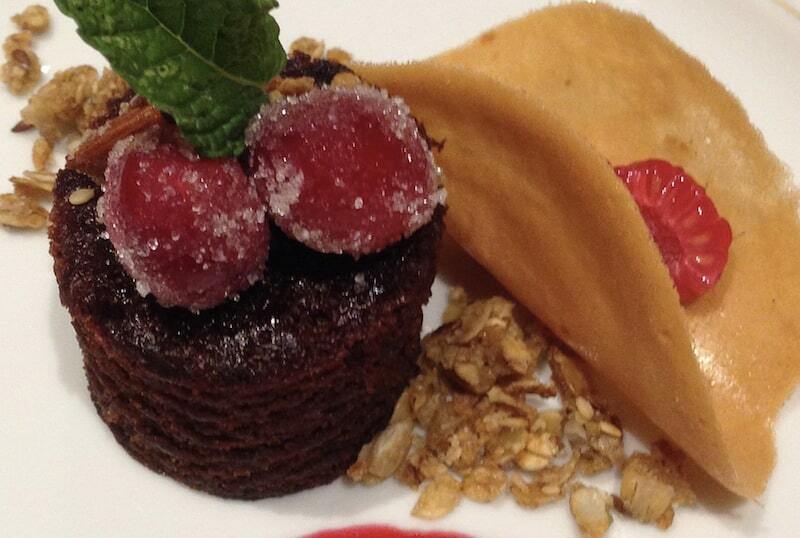 I could cruise the world creating my culinary delights for my guests to enjoy. Today, I cater to an elite group of guests who charter PEGASUS IX. My goal is for them to indulge in a weeklong culinary experience. 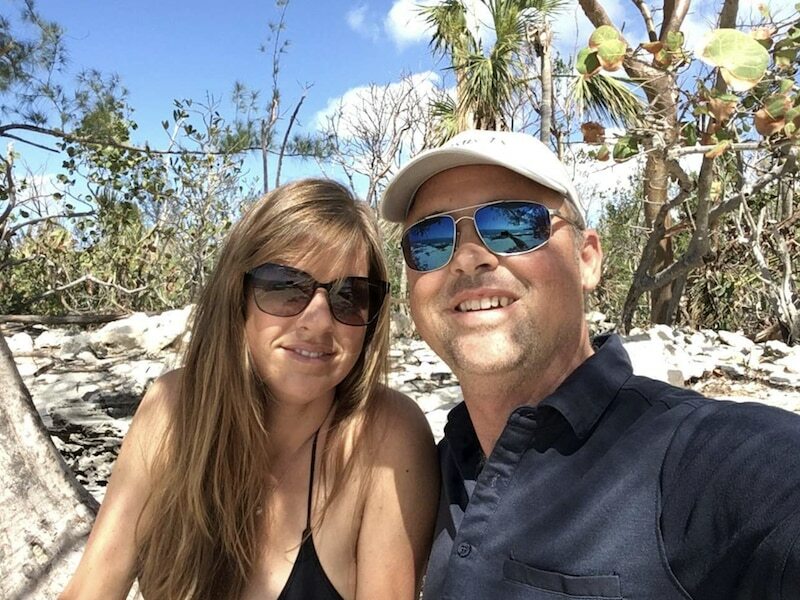 I have worked for many very wealthy employers and have had the opportunity to cruise over 160,000 nautical miles, whilst completing over 200 very successful charters with my husband, Captain Warren East. 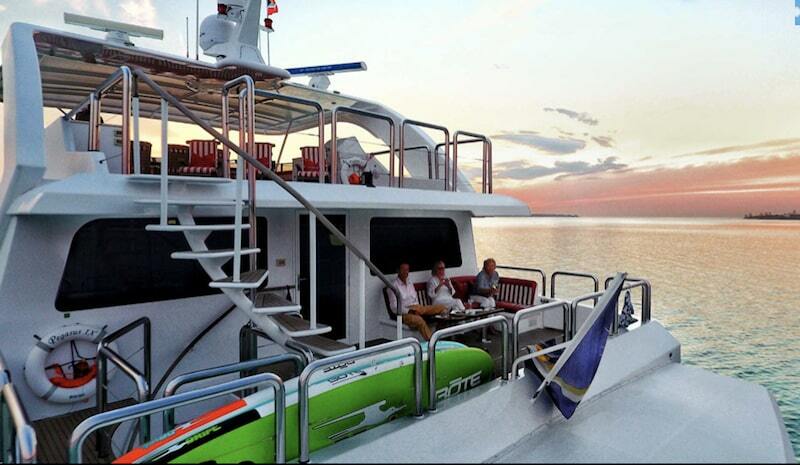 Each day aboard revolves around gourmet cuisine, with the backdrop of crystal clear, blue, idyllic, waters. 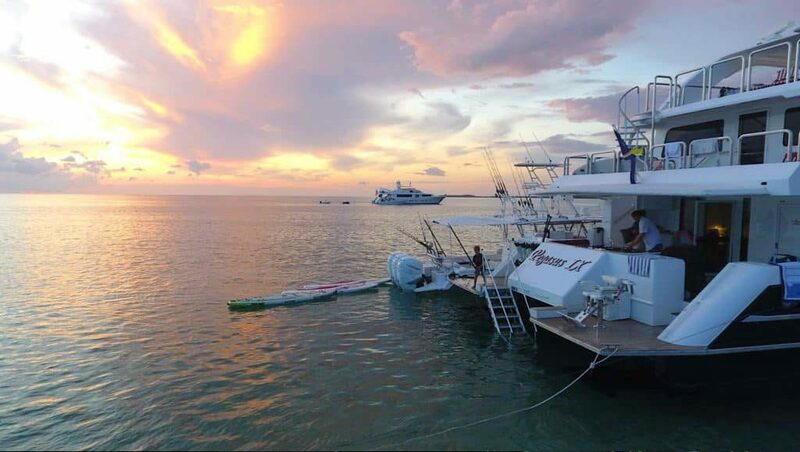 Most of our charter guests are repeat clients who return each year. This makes all of our hard work and dedication worthwhile, as we know how much they appreciate our knowledge, talents and experience. 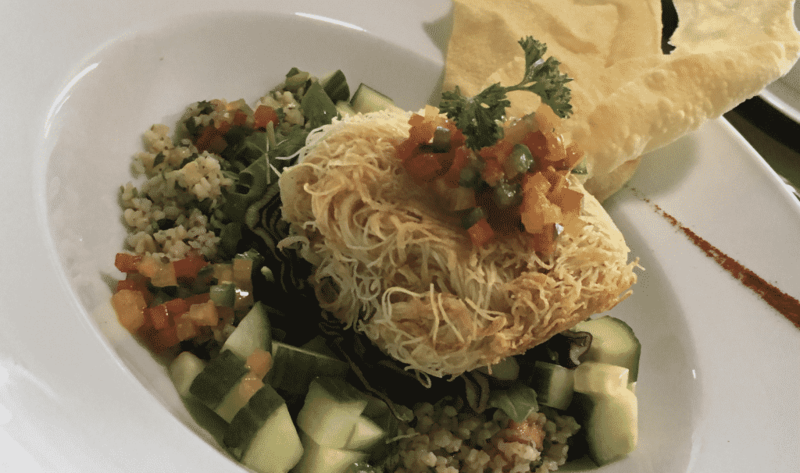 Would you like to do a week-long charter of guest cooking classes? Yes, teaching is a passion of mine, and I have trained numerous people of all ages. Normally on charter there is at least one guest that joins me each day. First we always begin with knife handling skills, as this is so important. Most everyone that I meet, even if you are a well seasoned cook, does not have proper knife handling skills. Once we have the basics in place, I teach those aspects of cuisine that most interest the guests. I also teach tips and tricks of the kitchen as we go. My favorite thing about my career path is that the knowledge is endless. I learn something new every single day. I love applying what I learn to new creations and food ideas. My biggest inspiration in my life is my mother. My mother is a cookbook author who has written or co-written around 32 books called the “Flavours” cookbooks in Canada. One of her most recent books was a 100 year tribute to the sinking of the Titanic. 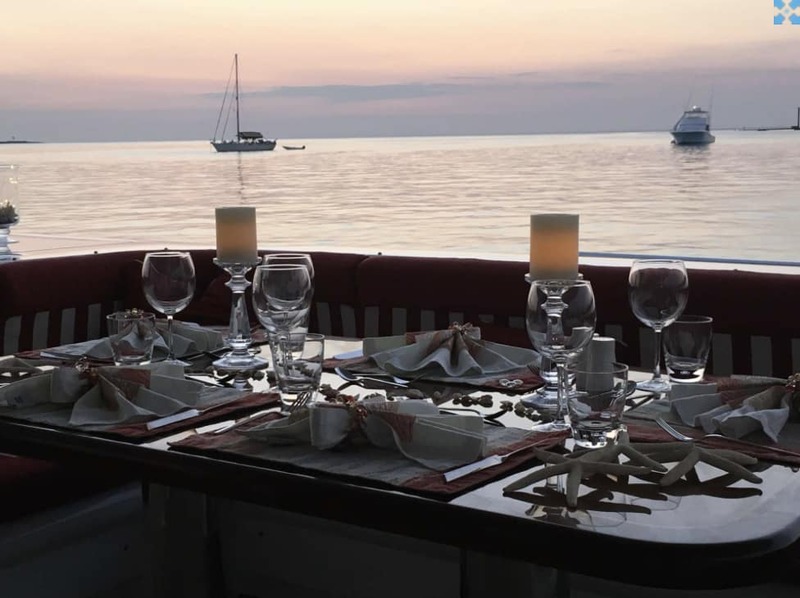 If you are looking for a gourmet experience in one of the most beautiful places in the world, book Charter Yacht PEGASUS IX today. 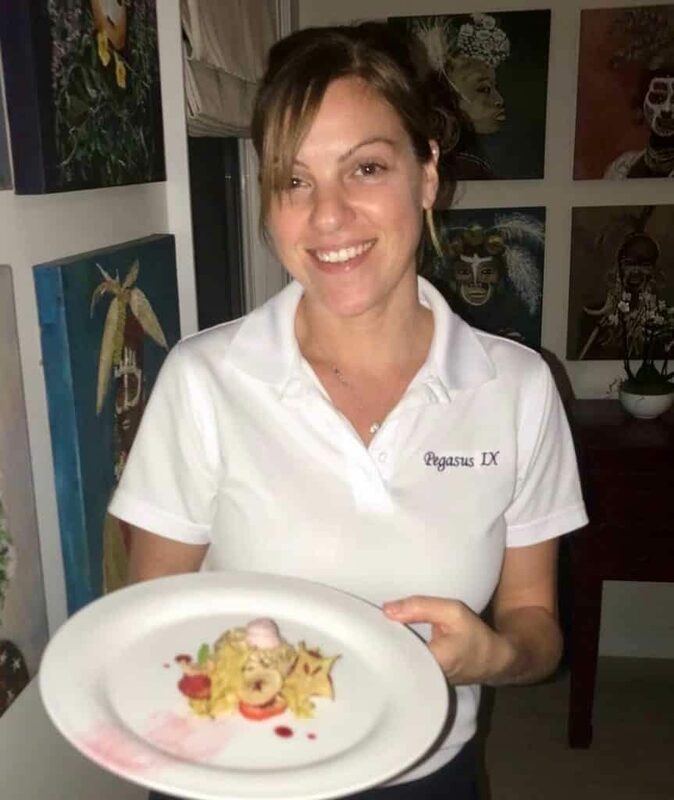 Contact Select Yachts charter brokers to book your gourmet yacht charter with Chef Elizabeth and Captain Warren aboard PEGASUS IX in the Bahamas, or let us find you the perfect yacht and crew anywhere in the world.